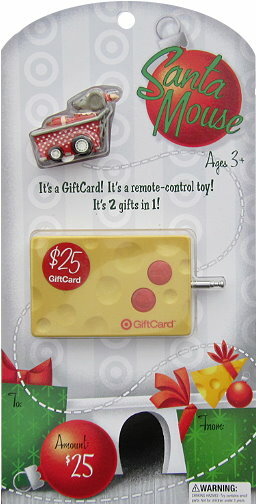 I would love to win this super cute gift card!! Thanks for the chance! Hope i get a chance at this..
already liked totallytarget on facebook. Love you website!! Thanks for all you do for us!! Hope to win this one! Thanks for the chance. this is simply adorable..hope i win! would love to win thank you again as always! Entry #1: the deals you post are so useful. thank you! Entry #2: I Like TotallyTarget on FB, and I love the deals. And of course I like you on Facebook too.